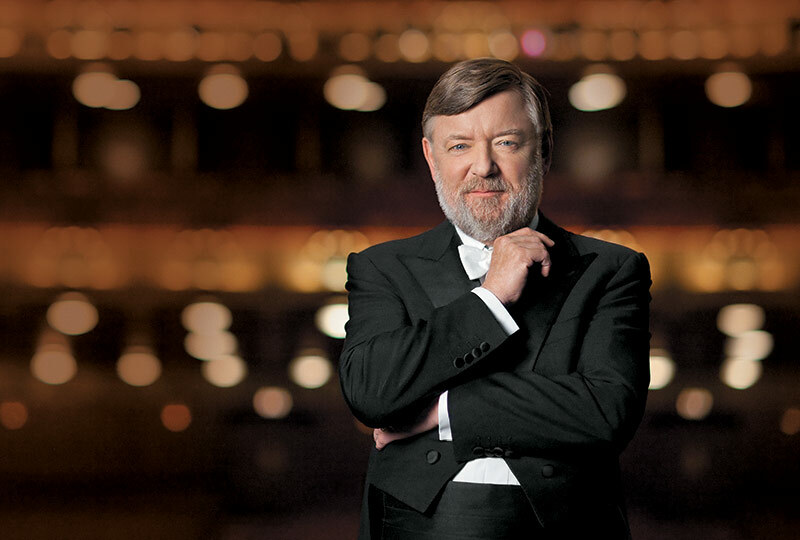 Travel to Chicago in 2020 for the gripping new production of the Ring by the city’s Lyric Opera under the baton of Sir Andrew Davis and directed by David Pountney. Enjoy among the best seats in the house for the coveted matinée performances (Cycle III) of the entire Ring, enlivened with talks and discussions by your tour leader, Scott Curry. Eric Owens as Wotan and Christine Goerke as Brünnhilde will lead a superb cast which includes Burkhard Fritz as Siegfried, Samuel Youn as Alberich, Elisabet Strid as Sieglinde, Brandon Jovanovich as Siegmund and Stephen Milling as Hagen. 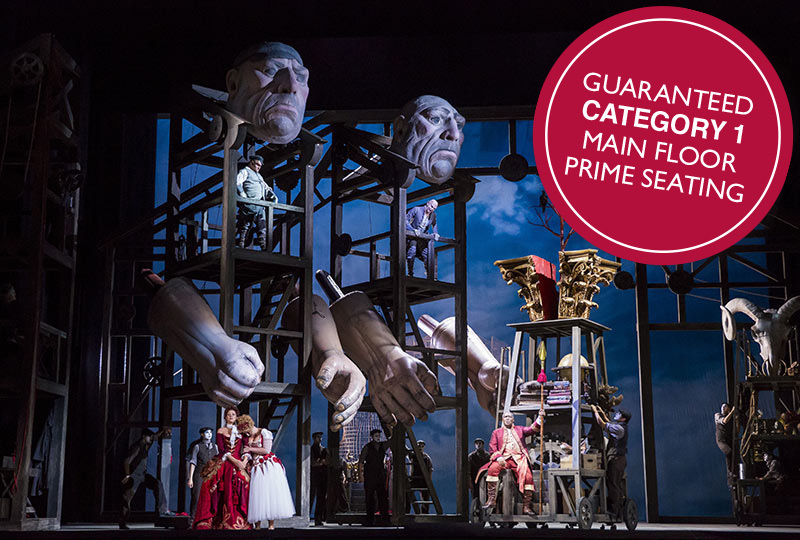 This extraordinary production has already been receiving glowing reviews as its separate performances have been successively unfolded since 2016, so the full production promises to be another sell-out Wagnerian experience. 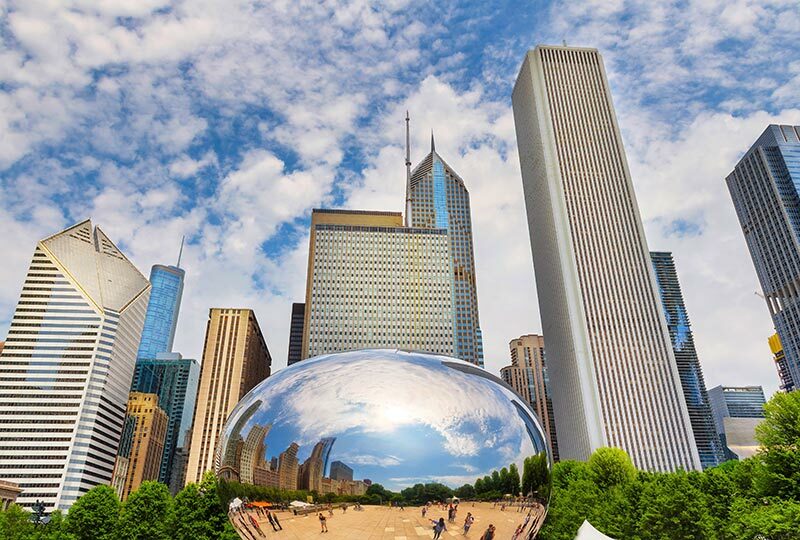 Depart Australia or New Zealand on suggested Qantas or Air New Zealand flights to Chicago. Renaissance Tours or your travel agent can assist you with your travel arrangements. Arrive in Chicago and make your own way to the hotel. The rest of the evening is at leisure. This morning, join tour leader Scott Curry and fellow travellers for a welcome briefing and a pre-performance talk about Das Rheingold and Die Walküre. In the early afternoon, transfer to the Lyric Opera theatre for this afternoon’s performance of Das Rheingold starting at 2pm. 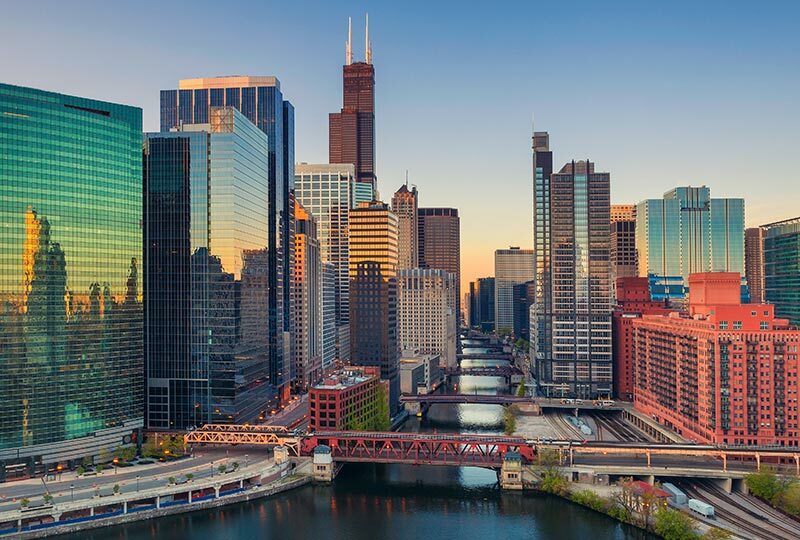 Following the performance, savour some craft beers from local Chicago-based breweries and a welcome dinner at a local restaurant with Scott and fellow tour members. 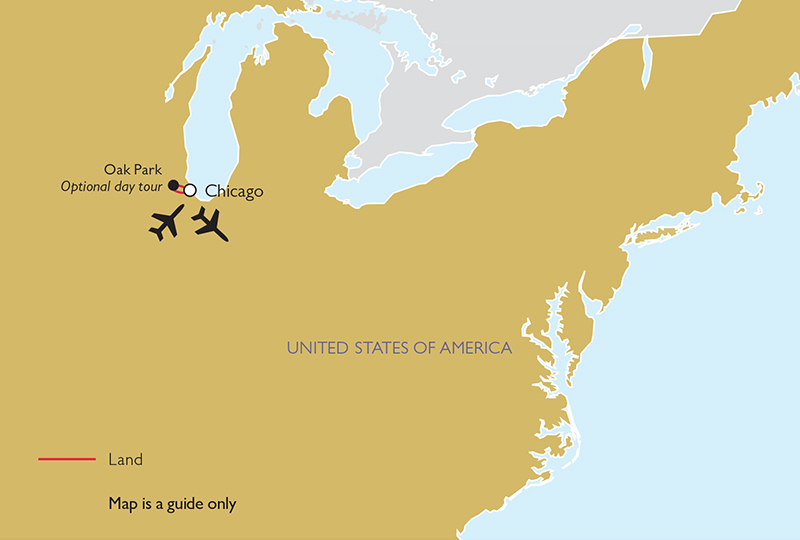 In the morning, depart on an orientation tour of the ‘Windy City’ and its iconic landmarks. Then, visit the Chicago Architecture Center at your own pace and learn more about the city where the world’s first skyscraper was erected. The Chicago Architecture Center embodies impressive design, constant innovation and architectural history. Then, embark on a river cruise to discover this dynamic city of art, architecture and industry, viewing the Neoclassical and Art Deco high-rise buildings and historic skyscrapers. After lunch, enjoy a private guided tour of the Art Institute of Chicago with a large range of renowned Impressionist masterpieces. 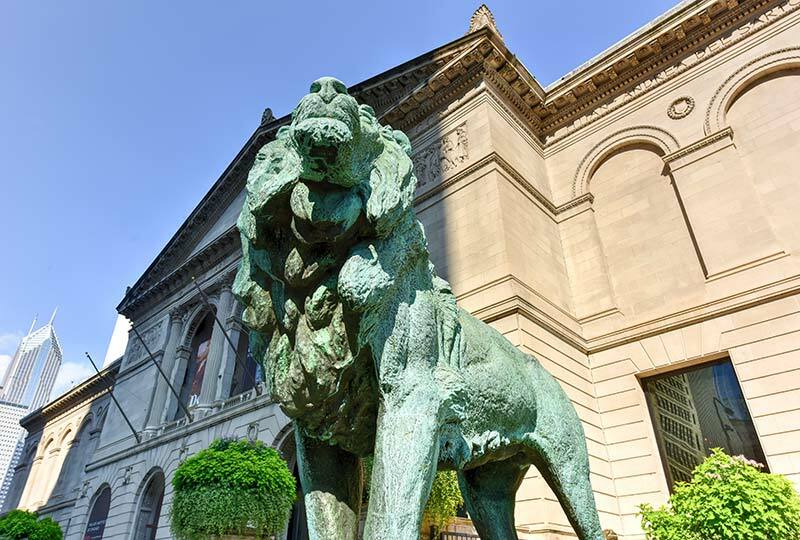 Founded in 1879, The Art Institute of Chicago is one of the oldest and largest art museums in the United States with thousands of artworks from world renowned artists. Return to the hotel in the late afternoon. The remainder of the evening is at leisure. 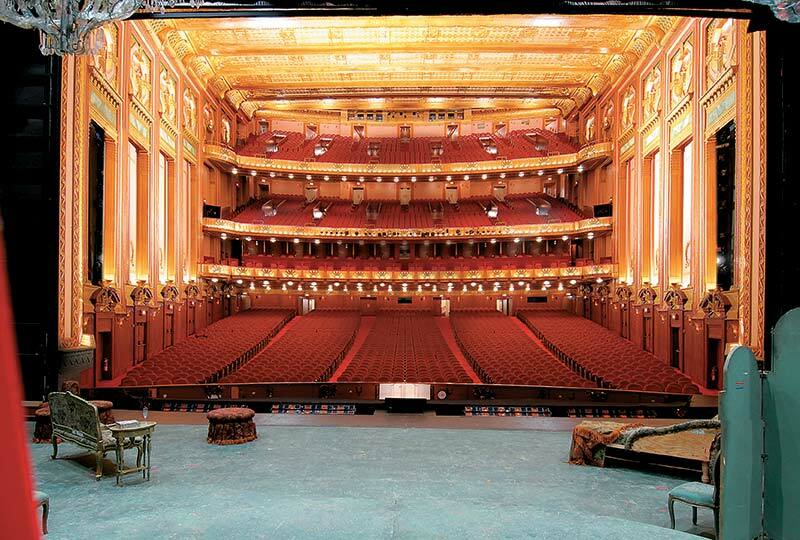 In the morning, transfer to the Lyric Opera Theatre with a special backstage tour. Step behind the behind the scenes into the vibrant world of grand opera that brings David Pountney’s Ring to life. Then, enjoy lunch at a local restaurant before today’s performance of Die Walküre beginning at 2pm. After the performance, return to the hotel. The rest of the evening is at leisure. Frank Lloyd Wright, considered the greatest American architect of all time, is one of the most prolific masters of 20th century architecture who brought American architecture to the forefront. With a plethora of visionary creations and excellent craftsmanship, he has shaped many of today’s architecture seen in his Prairie style buildings. 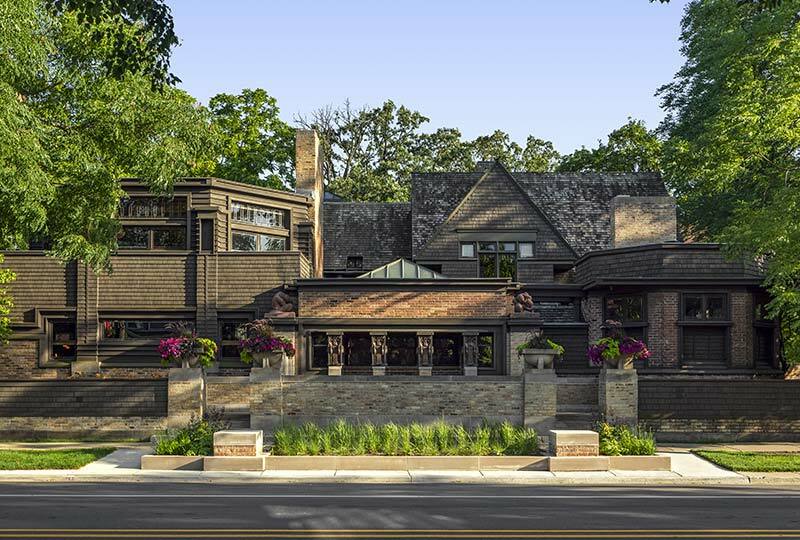 On our exclusive full-day tour, enjoy a private guided interior visit of Wright’s Home and Studio in Oak Park. This will be followed by a private guided tour of the historic neighbouring areas influenced by Wright’s architectural designs. Then, visit Unity Temple for a private guided interior tour of the greatest public building of the architect’s Chicago years. Designed by Frank Lloyd Wright and built between 1905 and 1910, Unity Temple is one of the most significant projects of his early career as he claimed it to be his contribution to modern architecture. Return to the hotel in the late afternoon. Lunch is included on this tour. Begin the morning with a pre-performance talk with Scott. 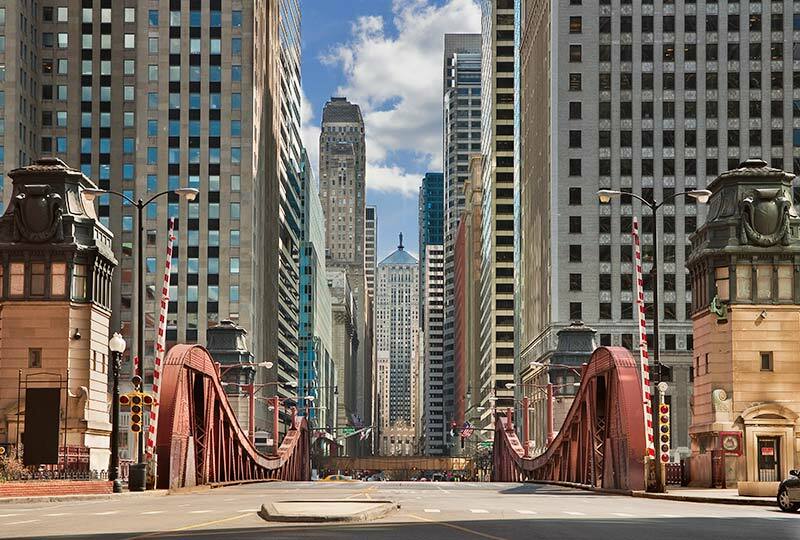 In the late-morning, transfer to the Lyric Opera of Chicago for a champagne toast while exploring the set of Siegfried. 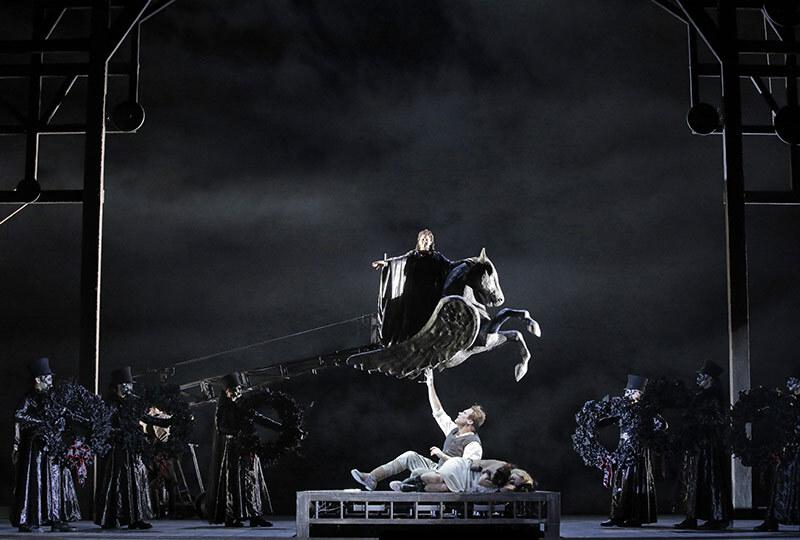 Today’s performance of Siegfried starts at 2pm. Return to the hotel after the performance. The rest of the evening is at leisure. 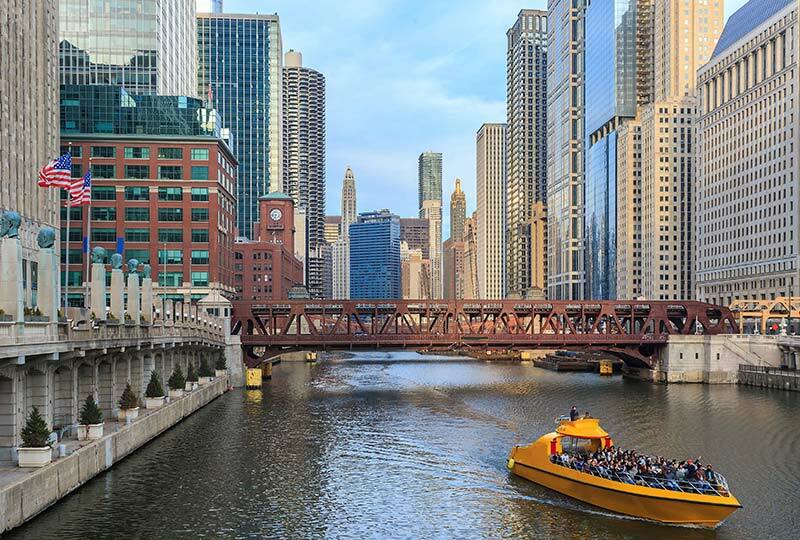 Spend the morning and afternoon at leisure with the opportunity to explore Chicago at your own pace. 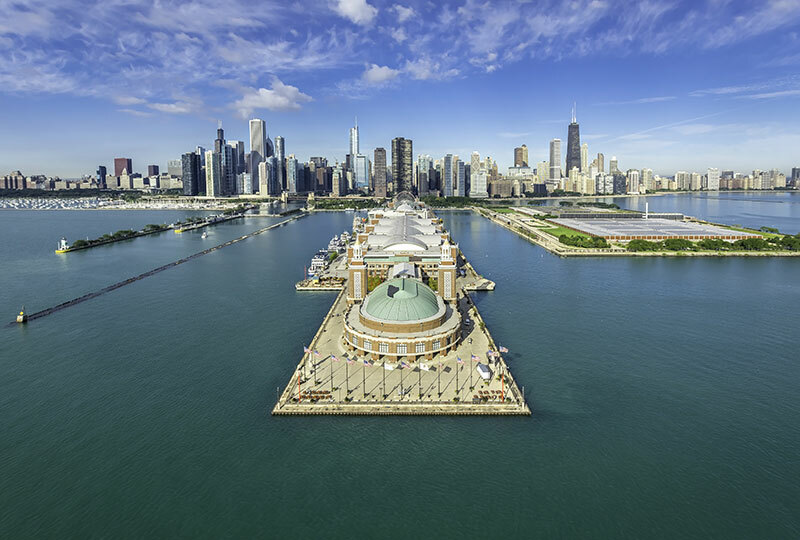 Enjoy some shopping or visit some of the iconic sites like Navy Pier, built in 1916 that showcases music, museums, restaurants and bars with an impeccable 360-degree view of Chicago and Lake Michigan. In the evening, attend an optional performance of the Chicago Symphony Orchestra at the Symphony Center (depending on performance schedule; to be announced late-2019; extra cost applies). Begin the day with the last pre-performance talk with Scott. In the early afternoon, transfer to the Lyric Opera of Chicago for the performance of Götterdämmerung starting at 2:30pm. After the performance, join Scott and fellow travellers for a special farewell dinner. Tour arrangements conclude after breakfast. Renaissance Tours or your travel agent can assist you with your flights and other travel arrangements, including any additional nights’ accommodation either before or after the tour. Room category upgrades available. Please enquire with us. 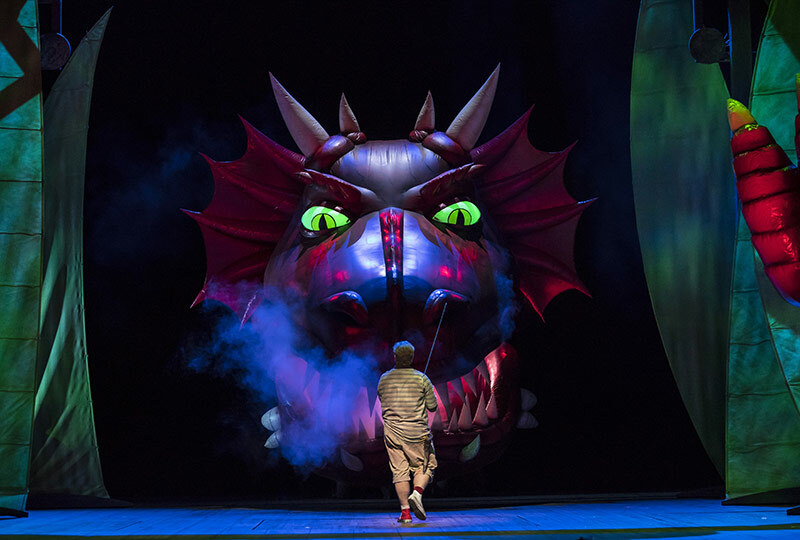 Valhalla Circle ‘Siegfried’ status, including an exclusive backstage tour, craft beer sampling and a visit of the set of Siegfried; complimentary admission to all Ring learning opportunities; bag with Lyric merchandise, and a discount on Ring merchandise at the OperaShop kiosk. 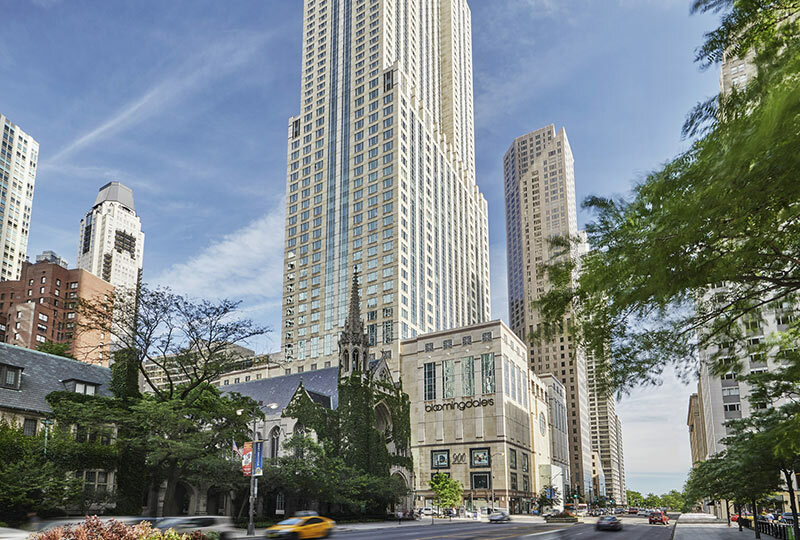 The luxurious 5-star Four Seasons Chicago boasts unrivalled Lake Michigan and skyline views, only minutes’ walk from the Magnificent Mile. In the heart of the Gold Coast neighbourhood, it is just steps away from major shopping outlets and restaurants. The spacious City-view Guestrooms boast stylish furniture chosen to ensure luxurious comfort while complementing the hotel’s architecture; Malin + Goetz amenities; included WiFi and refrigerated private bar. The hotel offers a range of spa treatments, 24-hour fitness centre, 50-foot indoor pool and the award-winning Allium Restaurant and Bar.